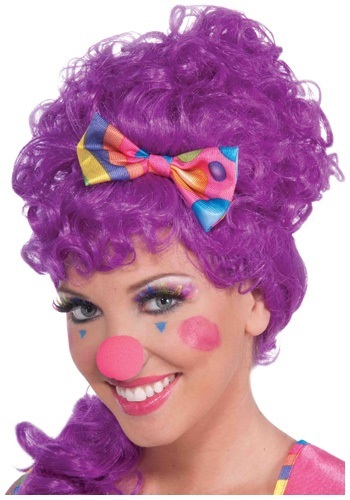 Add the finishing touches to your clown costume with this Fuchsia Clown Nose. This foam nose has a slit in the back for your nose for a snug and comfortable fit. Reds out fuchsia's in!